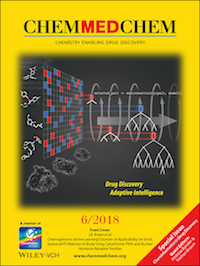 This Special Issue, guest-edited by Andreas Bender and Nathan Brown, aims to present the breadth and diversity of Cheminformatics methods and approaches within drug discovery. 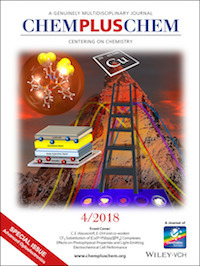 Guest Editors Pedro Coto and Rubén Costa bring you ChemPlusChem’s latest Special Issue on “New Materials and Approaches for Advanced Optoelectronics”. This issue features top‐quality contributions covering new blue‐emitting coordination complexes, perovskites, nanocarbon‐based hybrids, metal–organic frameworks, hybrid metal oxides, and small molecules. Enjoy free access until the end of May.